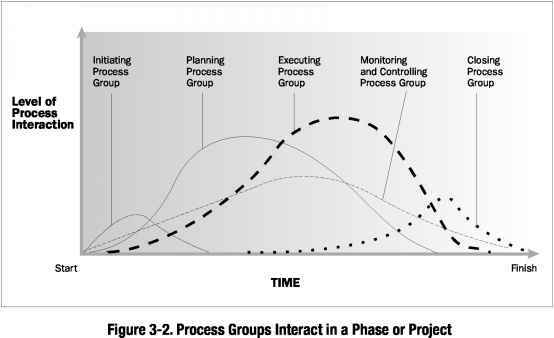 The organizational culture, style, and structure influence how projects are performed. 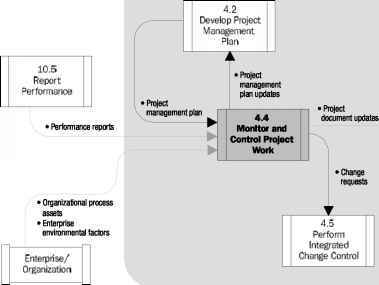 An organization's degree of project management maturity and its project management systems can also influence the project When a project involves external entities as part of a joint venture or partnering, the project will be influenced by-more than one enterprise. 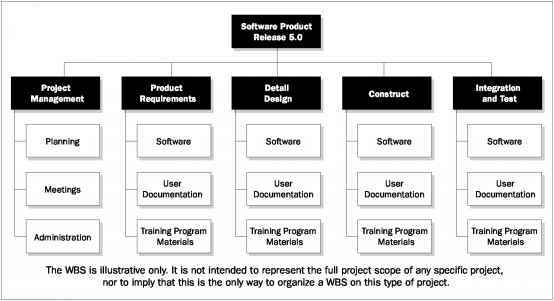 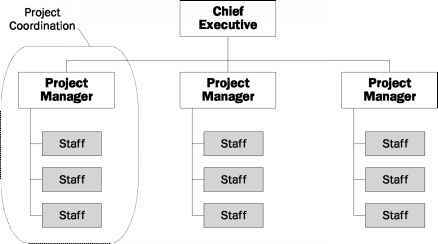 The following sections describe organizational characteristics and structures within an enterprise that are likely to influence the project. 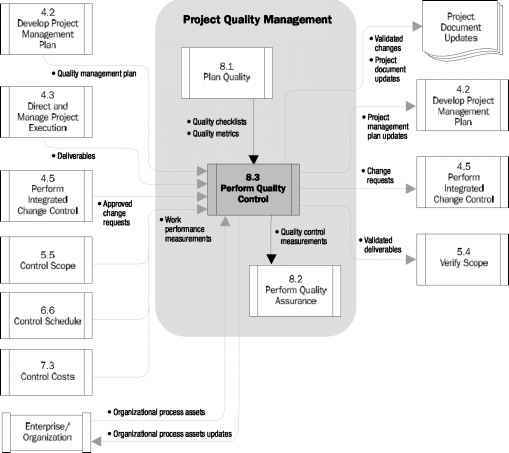 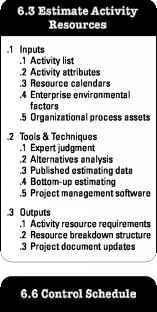 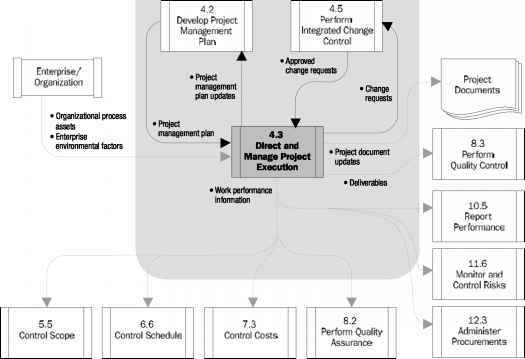 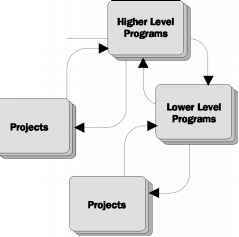 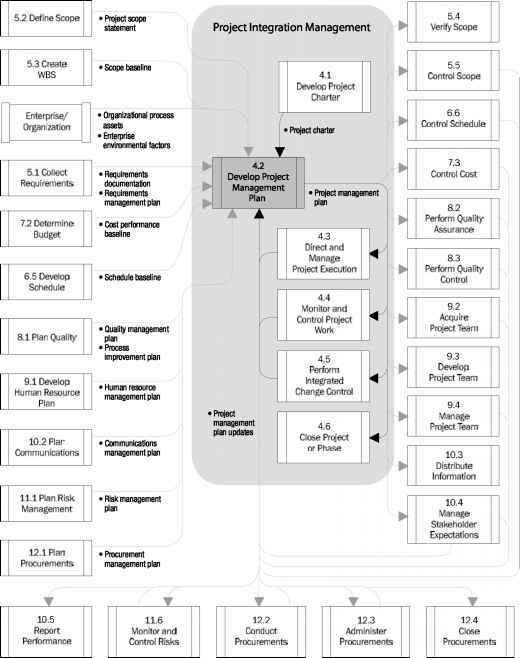 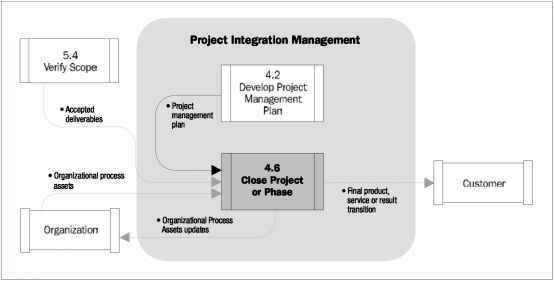 When developing the project management plan, expert judgment is utilized to Tailor the process to meet the project needs, Develop technical and management details to be included in the project management plan, Determine resources and skill levels needed to perform project work, Define the level of configuration management to apply on the project and Determine which project documents will be subject to the formal change control process.